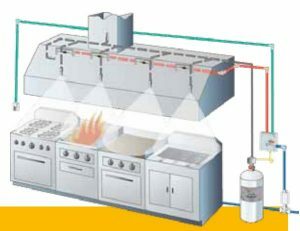 The Kidde WHDR Wet Chemical System offers 24-hour automatic or manual protection for commercial cooking areas; ducts, plenums, hoods and cooking surfaces. 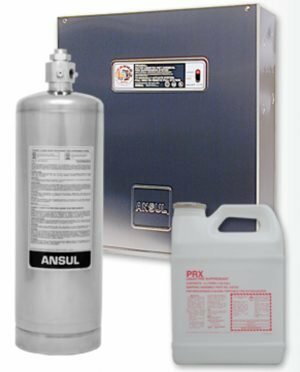 The Kidde WHDR Wet Chemical System offers 24-hour automatic or manual protection for commercial cooking areas; ducts, plenums, hoods and cooking surfaces. 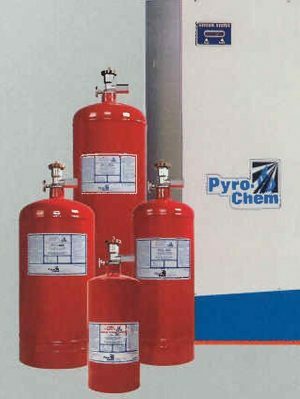 The wet chemical agent is designed for quicker flame knockdown and faster suppression. 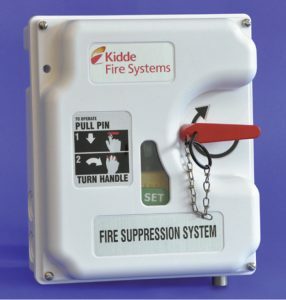 The Kidde WHDR Wet Chemical Kitchen System is a cost-effective, pre-engineered fire protection solution designed for a quick and easy installation. The system offers unmatched coverage, with fewer discharge nozzles and flow points. 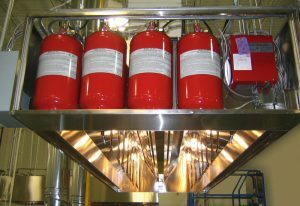 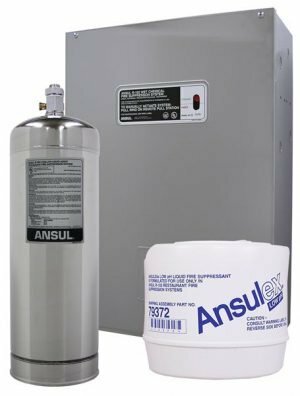 It exceeds stringent UL 300 standard and complies with NFPA Standards 96 and 17A. 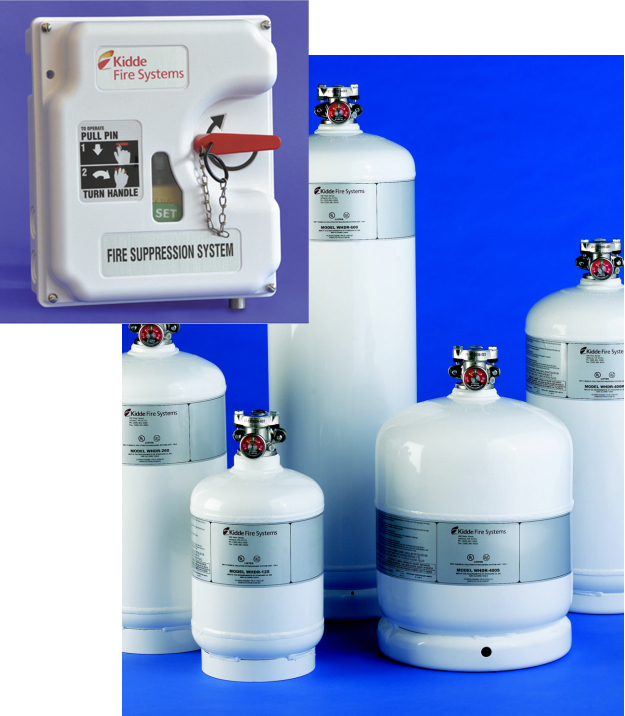 Kidde’s WHDR system is specifically designed for the challenging demands posed by cooking applications. 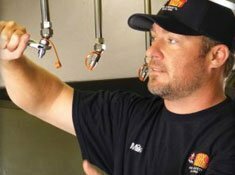 By offering one of the most flexible system configurations in the industry, Kidde provides efficient, economical protection for all types of cooking facilities and design layouts. 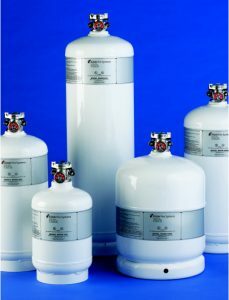 Our customized approach allows you to specify the type of detection, control and cylinder sizes to fit your application.